A hen weekend in Manchester makes for an excellent choice in destination. 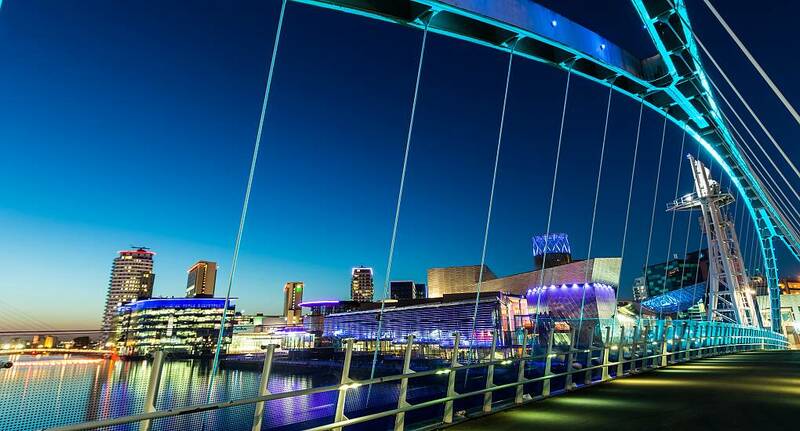 Manchester caters for a variety of tastes with an abundance of traditional pubs, trendy bars, comedy venues and nightclubs. With an expansive choice of activities a hen weekend in Manchester promises to be a great one. Choose from the delights of cocktail making and cheerleading lessons to the thrilling aerial assault course for the more daring.